Prevailing wisdom maintains that mushrooms can not produce Vitamin D3, and it has been a vociferously debated topic of late. But new research promises to upset conventional assumptions in favor of these fungal friends of ours. 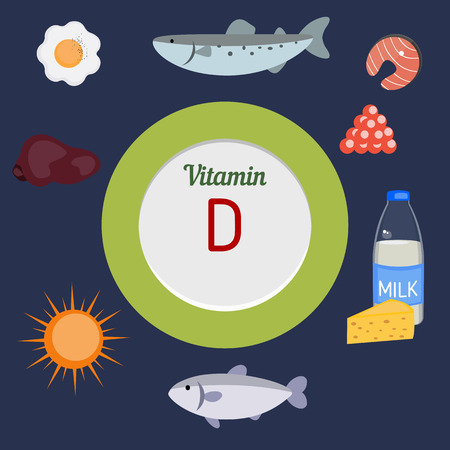 Vitamin D: How Much, And What Are Its Benefits?